Jason was great to work with. He was professional and communication was outstanding. 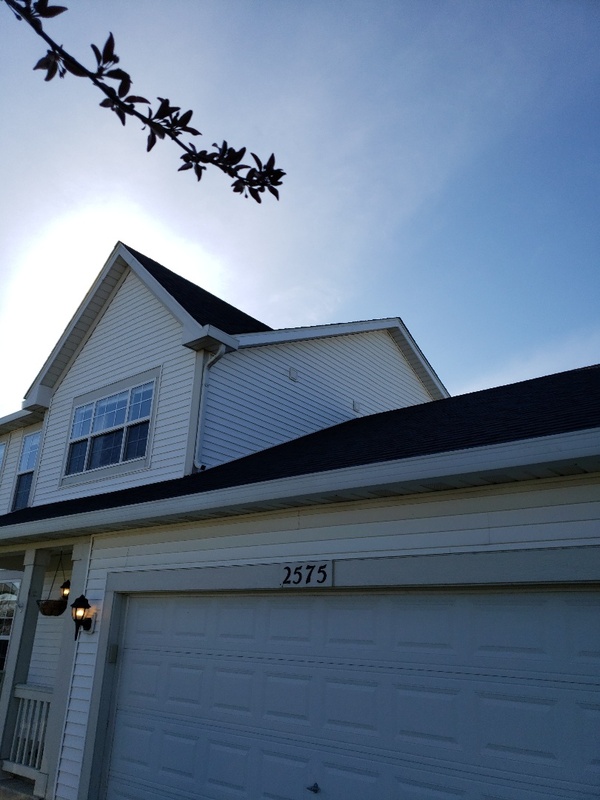 The crew worked efficiently and I am so happy with my new roof! Great job, price and experience. I am very pleased with the quality of work, attention to detail, price and professionalism. They take their time and explain everything. They go the extra mile. They finished the job ahead of schedule and cleaned up very well. 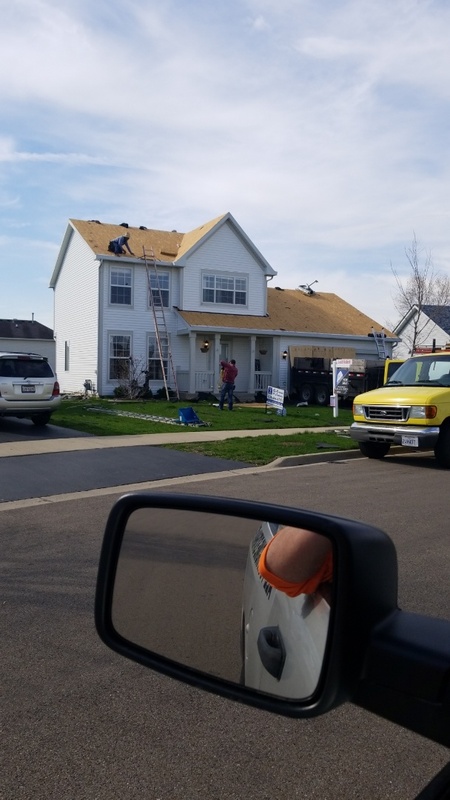 Looks like a brand new house. You won't go wrong by going with Extreme Exteriors. 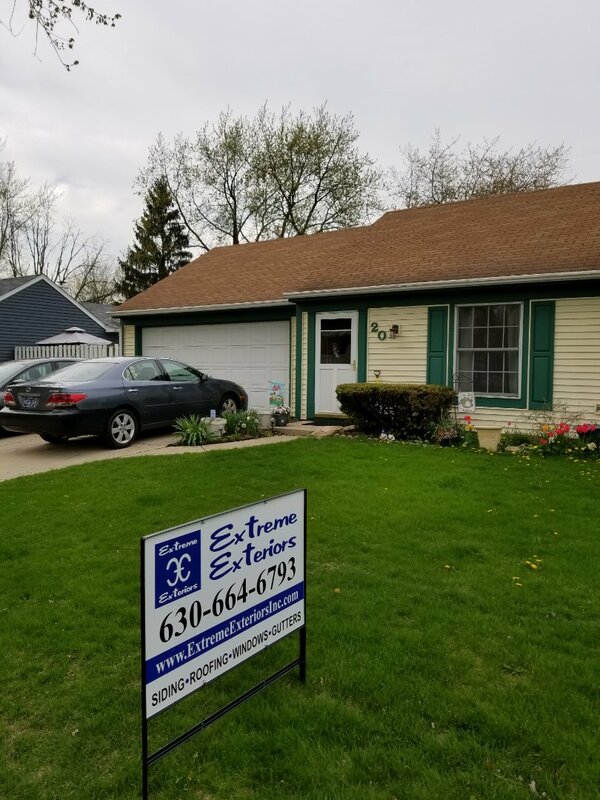 Extreme Exteriors is a top-notch operation. All of the individuals from the owner to the individual workers care about the quality of what they do. They craftsmanship could not have been better! All of them are conscientious. They pay attention to the little details as well. And they discovered a small gas leak at our home and even initiated the call to the gas company. I can't speak highly enough if the people at Extreme Exteriors! And my house went from drab to best looking house on the block. 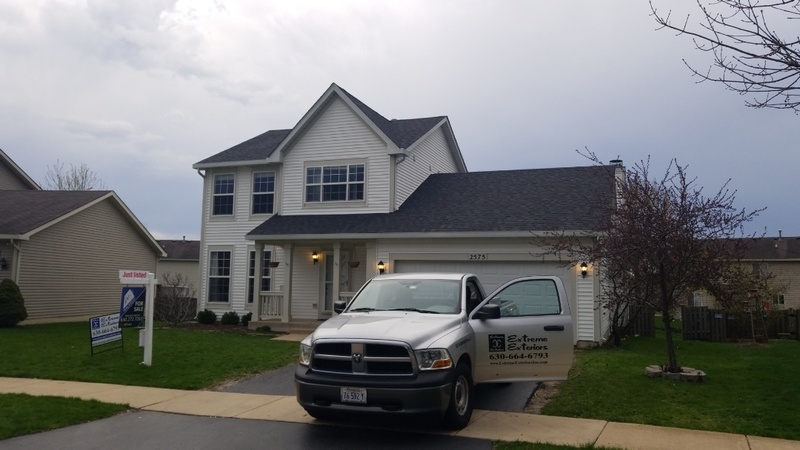 I would recommend Extreme Exteriors to anyone who is looking to replace their roof. The salesman ,Jason, was very informative and covered every aspect of what to expect.